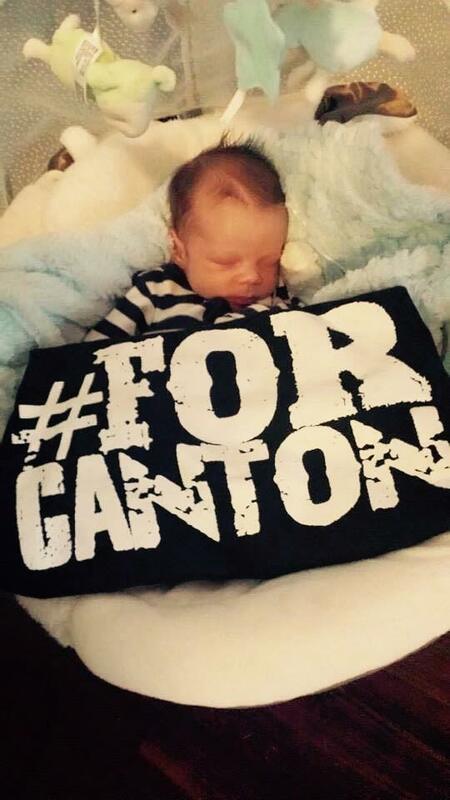 Thank you for considering making a donation to #ForCanton. 100% of the money that comes in to #ForCanton goes directly back into loving and serving our community. You can send a check to P.O. Box 4352 Canton, GA 30114. 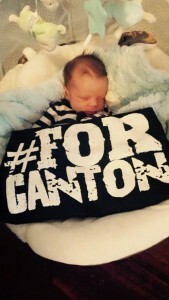 Please make out the check to ForCanton.